Need An Ingredient Substitute? What To Do In Those “Oh Crap” Moments!When your pantry runs out of stock! Need An Ingredient Substitute? What To Do In Those “Oh Crap” Moments! Sometimes we just run out of ingredients. It happens – but let’s not rush back to the shop – have a look here first and see what you can use instead! You might just create something better than the original — and save dollars by avoiding the shops in the process. Below are the more common ingredients we often run out of — we’ll add to them as we hear of new ones! Baking Powder is a rising agent for cakes and biscuits. 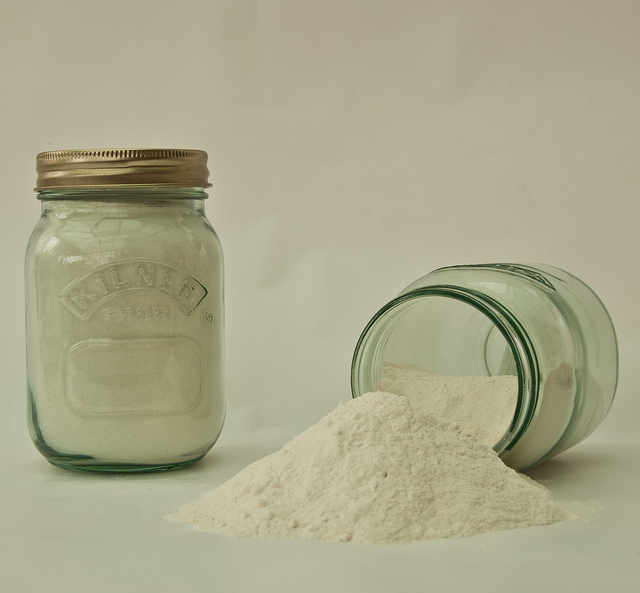 To make your own baking powder – mix together one part bicarbonate of soda, with two parts cream of tartar. Well, the most obvious substitute is margarine. Oils can also be used but sparingly. Olive oil in particular can affect the taste of what you are trying to make — so judge accordingly. 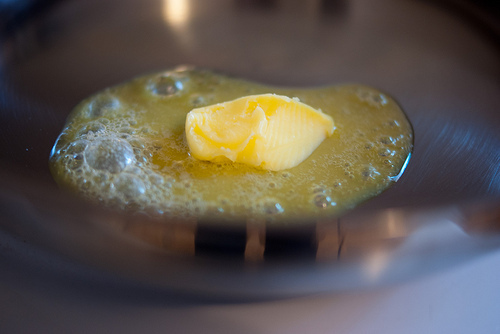 Other substitutes for butter can include apple sauce, Nuttlex (dairy free). Actually, in the health food section of your supermarket are some wonderful nut replacements — they can be expensive though! If it’s just for toast in the morning consider leaving it out altogether — and just enjoy the flavoring of the topping! Apple sauce is another great substitute for oils when cooking cakes and muffins. Buttermilk is available in the dairy section of your supermarket but as it expires quickly, it’s not something most people have on hand day to day (although it does freeze well so don’t let it go to waste if you do have it!). To make your own at home, take a normal cup of milk and add two teaspoons of lemon juice or vinegar and let it stand in a warm place for five minutes. If you’re out of milk too, try using sour cream or natural yoghurt. 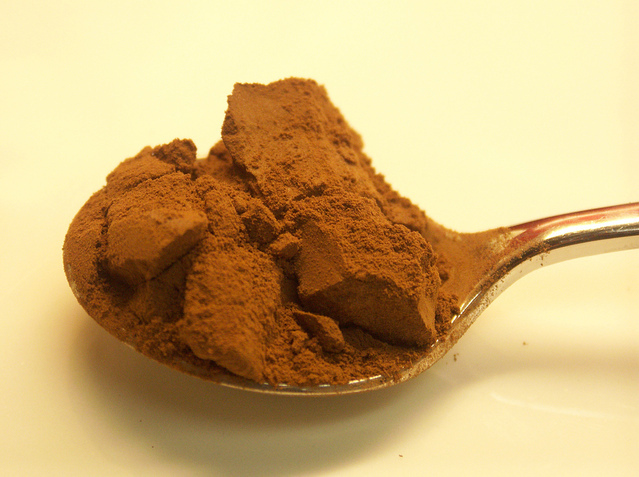 For natural unsweetened cocoa powder, use an ounce of unsweetened chocolate — but make sure to reduce fats in your recipe by 1 tablespoon. You may also use Dutch-processed cocoa plus 1/8 teaspoon of either lemon juice, white vinegar or cream of tartar. Condensed milk can be made at home. Combine one cup of powdered milk with 3/4 cup white sugar and 1/2 cup warm water. Mix until well combined and store in the fridge. Makes the equivalent of one standard can of milk! Cream can be replaced with evaporated milk (and use some cornflour to thicken if required). Evaporated milk is great to keep on hand! Another replacement is 3/4 cup of full cream milk and 1/4 cup of butter. If you are making something savoury, sour cream, Greek yoghurt or creamed cheese makes a great substitute. 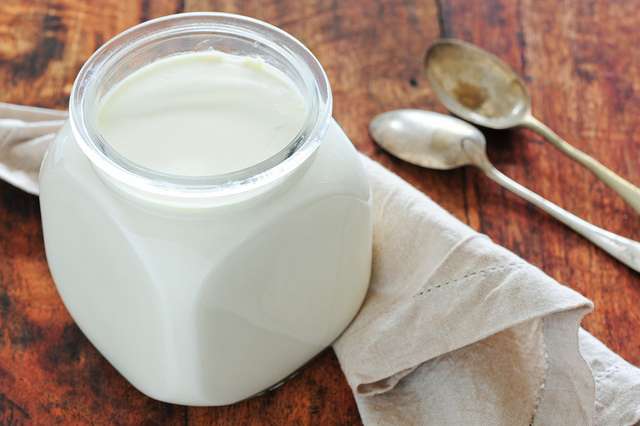 For a sweet dairy free cream, try our Whipped Coconut Cream recipe. Cream of Tartar can be substituted in really small amounts (1/2 teaspoons) with lemon juice or white vinegar. Eggs are tricky and it depends on what you are making. 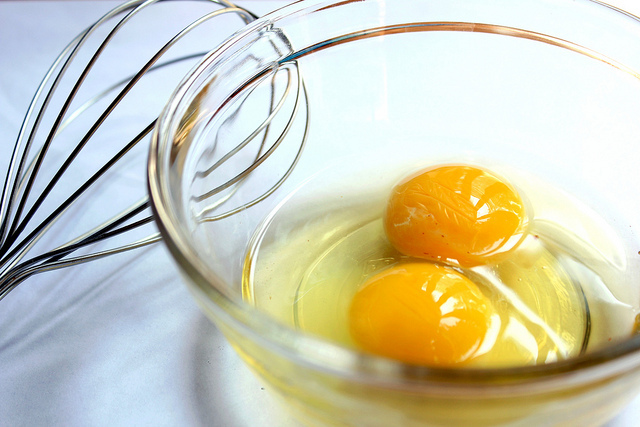 For sweet recipes – one tablespoon of custard powder per egg works a treat. For a dairy-free version, try 1 small mashed banana or 1/2 cup apple sauce (apple sauce is also a great sugar replacement!). For savoury dishes, try 2 tablespoons of cornflour per egg. Depending on what you are making, golden syrup, treacle or molasses make a good honey substitute. If you need a substitute for taste, orange or lime juice make a great substitute. 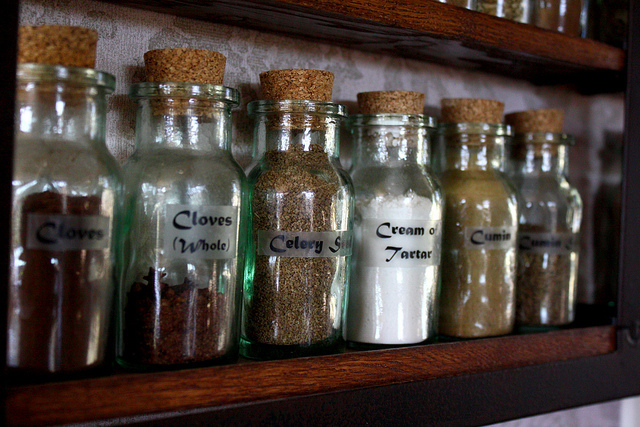 For other uses, use white vinegar. To replace one cup of maple syrup, you can use a half cup of maple sugar and simply increase the liquid in the recipe by 1/4 cup. A combination of 3/4 cup corn syrup, 1/4 cup of butter and an optional 1/2 teaspoon of maple extract is also another way to go. The best replacement for 1 teaspoon of salt is a teaspoon of kosher! Self raising flour can be replaced with plain flour with the addition of a two teaspoons of baking powder per cup of plain flour. If you have no baking powder – refer to the post above for a replacement! To replace brown sugar use one cup of normal sugar with a tablespoon of golden syrup. We have the recipe on how to make it yourself at home. Wine can be substituted with chicken or vegetable stock (for white wine) and beef stock for red wine. If you do not have any yoghurt on hand, you can opt to use sour cream instead. Buttermilk is also a great substitute but if you can’t find one, check out how to make a substitute above! Got another great idea for a replacement? Comment below!